Two actors with successful careers in Hollywood, one known for his crooning skills and the other for his vaudevillian gags of comedy, paired together to make a series of films of chums on an adventure. 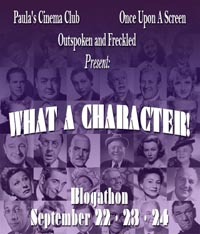 Bob Hope and Bing Crosby made a total of seven films from 1940 to 1962 where full-on silliness meets competitive buddies. All were made at Paramount with the exception of their final Road film, The Road to Hong Kong (1962). 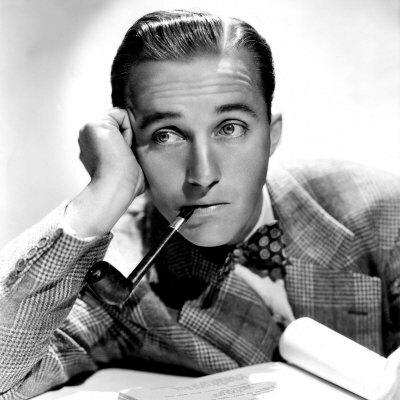 Prior to 1940, Bing Crosby already had thirty on-screen acting roles and over forty soundtrack credits. 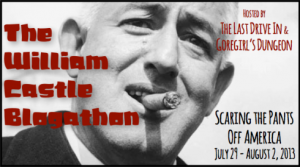 He had been crooning his way into American hearts for a decade. Big ears that reviled with Clark Gable’s and large soft eyes, this Irish American lad didn’t look the part of your typical heart-throb of today, but that charming and easy-going songbird sure knew how to make the ladies swoon. Born in Tacoma, Washington on May 2, 1903 as one of seven children, Bing studied law at Gonzaga University before realizing that music was more to his liking. His brother sent in a song recording of Bing’s to CBS, that resulted in a radio career, which then led to an appearance in a film featuring radio songs, The Big Broadcast (1932). 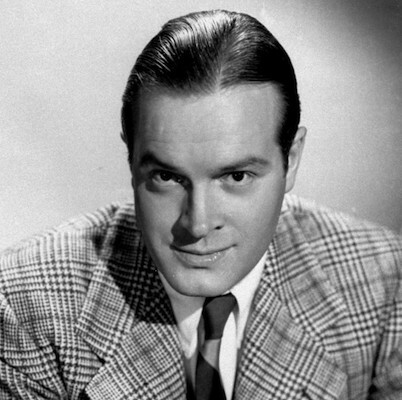 Coincidentally, Bob Hope was also born in May (but on the 29th) of 1903 and was also one of seven children. Born Leslie Townes Hope in Eltham, London, England, his family moved to the United States when he was five. Growing up performing comedy and dance on the vaudeville stage, Hope transitioned to the big screen, interestingly enough, in The Big Broadcast of 1938. This was the film in which he performed “Thanks for the Memories,” that later became his signature song for the rest of his life. But it was back in 1932 that Hope and Crosby met in New York and first performed on the stage together at the Capitol Theater. They didn’t meet again until 1938 just outside San Diego where Bob joined Bing for his radio show to reprise old vaudeville routines. In the audience, a Paramount Studios exec was so impressed by their comedic chemistry that he immediately started to search for a film vehicle for the pair. 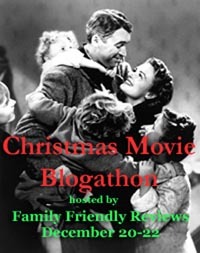 Under the working title “Road to Mandalay,” an old script that was originally intended for Burns and Allen, then Fred MacMurray and Jack Oakie, was reworked for Bob and Bing with the final title, Road to Singapore (1940). Thus the Road films were born! 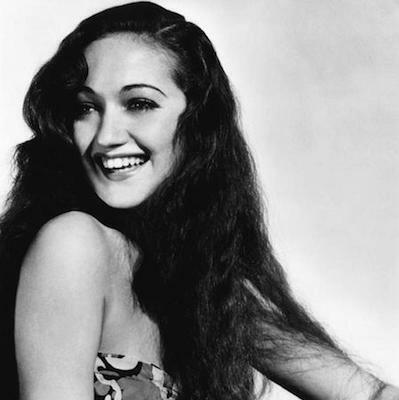 Dorothy Lamour, who was known for her sarong wearing exotic beauty and seductive singing voice, joined the pair and continued to be a mainstay love interest in the “Road” films. 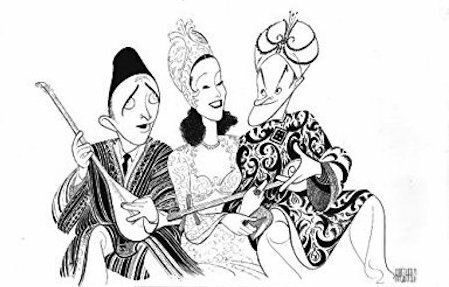 Lamour met Hope while performing in The Big Broadcast of 1938 but Road to Singapore (1940) would be the first time all three worked together. 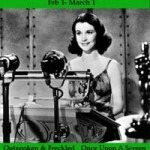 While she was a top star at the beginning of the ‘Road’ films, her star status slowly dimmed with each film. By the time The Road to Hong Kong came along, Lamour was being replaced with Joan Collins for the female lead. Understandably offended, she only agreed to appear in the film after her part was rewritten and beefed up. Additionally, Lamour was not treated as an equal partner financially. 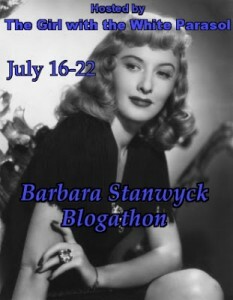 She was paid a salary while Hope and Crosby shared profits with Paramount. 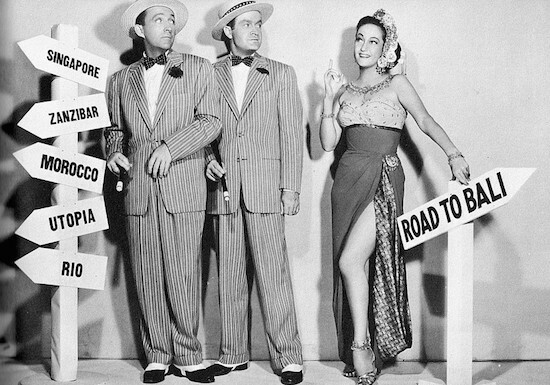 For Road to Bali, Lamour requested to share a third of the profits to record the soundtrack; Bob and Bing responded by hiring Peggy Lee to do the album. In each “Road” film, the fellas are generally working some con or trying to wiggle out of a jam. 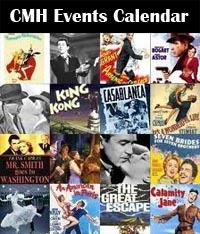 As the titles imply, each film takes them on a different adventure to some exciting locale. 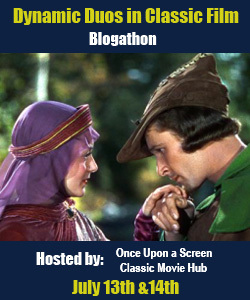 Overall, there are several key elements and themes you can count on, more or less, with each film. Another ongoing theme for each film was to never take itself seriously. Bob and Bing constantly poked fun at literally everything… each other… Paramount Studios… Hollywood… and often breaking Fourth Walls to chat directly with the audience to poke fun the entire film series. Nothing was sacred or off limits in the quest for transparent mockery. Bing was clearly the top crooner here, but Bob and Dorothy were no slouches in the singing department. As musical comedies, you could count on a variety of songs performed by one, two or all three throughout the films. 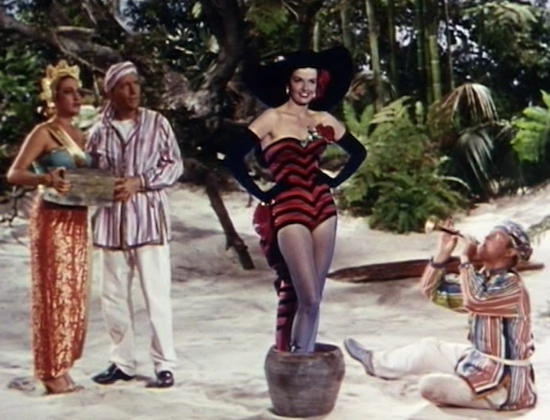 In Road to Bali (1952), Bob Hope conjures up Jane Russell but, as expected, she still ‘went for’ Bing Crosby in the end. To accentuate the transparent parodies, there were also repeated overt Academy Award pleas. 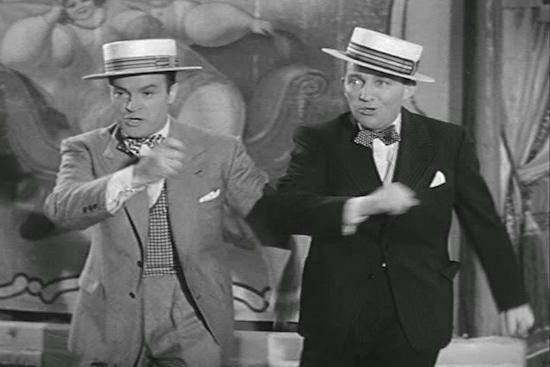 Interestingly, Bob Hope hosted the Academy Awards nineteen times from 1939 to 1977 so this was a self-deprecating insider joke that the entire audience could share in. Despite poking fun at the utter absurdity that such campy fun could be associated with the Academy Awards, the Road films did get Oscar nominated. Twice. 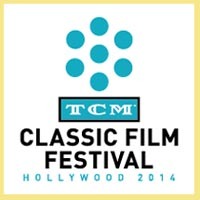 Road to Morocco was nominated for Best Writing, Original Screenplay and Best Sound, Recording. 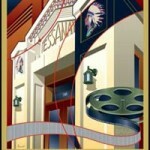 Based on the huge successes of the Road films, in 1977 an eighth film, Road to the Fountain of Youth, was planned, yet cut short when Bing Crosby unexpectedly suffered a massive heart attack in Spain. After 18 holes of golf, he collapsed and died instantly walking back to the clubhouse. Crosby was cutting albums, performing in concerts, had a reunion Road flick in the works – something tells me that being at the top of his game career-wise and while playing his favorite game, was the way he’d prefer to go out when his time was up. Bob and Bing created classic comedy magic with their bromance chemistry. They each possessed innate talents and their comedic instincts clicked perfectly in tandem. Bottom line, the Road films worked so well because they were fun. 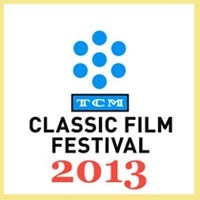 Fun to watch over seventy years ago and without a doubt, still fun to watch to this day. 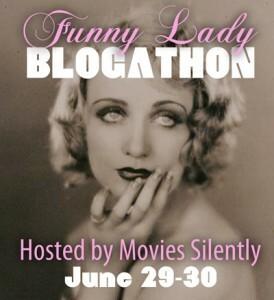 This entry was posted in Films, Posts by Kellee Pratt, The Funny Papers and tagged Bob Hope and Bing Crosby, Road Films. Bookmark the permalink. Okay. You’ve persuaded me to give them another try. I think I watched them too young, with too many TV ads and didn’t get the jokes. I was a remarkably literal child. Comedy requires a willing audience. Hooray! Gloria Elizabeth- I do hope you give them another try and look for those zingers… Bob does a 1-2-3 punch with his jokes, so one must listen carefully while laughing, to catch all of them! 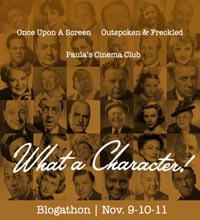 Being parodies, the Road flicks are meant to be seen with an openness to their super silly campiness. Thanks for stopping by! 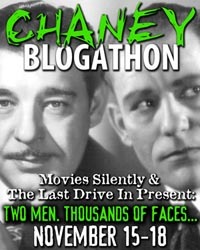 I have never seen any of the Hope and Crosby Road movies, but this post has convinced me to at least check out a few of them. To be honest with you, they don’t actually appeal to me. However, I should give them a chance. I think there are only 2 of them that I haven’t seen yet. I like the way that Hope and Crosby would make cameos in each other’s film or throw little jabs at each other in their own individual films. For me, that just adds to the fun of the Road To… films. I’m sure their audiences got a kick out of that as well. I was disappointed to learn about the treatment of Lamour in regards to replacing her with Peggy Lee on the album to avoid giving her a share of the profits. In regards to the franchise, I personally view them all as a trio. It would seem that some kind of compromise could have been worked out, but at the end of the day it’s not too surprising. I need to catch more of these films. 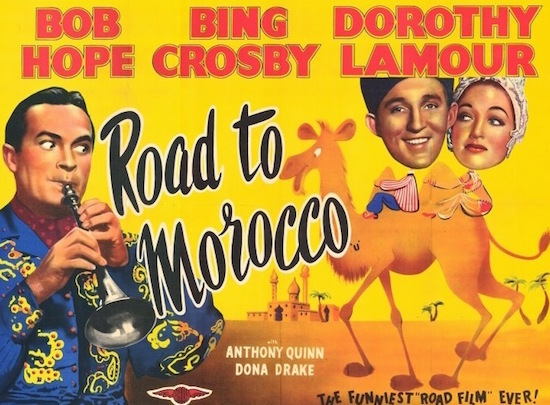 I’ve only seen “Road to Morocco” and I really enjoyed it. The chemistry between all three is like no other. I never knew about how awful Lamour was treated in terms of being paid for her work. She should have definitely been given the same as Bing and Hope.